I saw variations of this cake on Pinterest and suggested it to my son, Elijah, for his birthday cake. 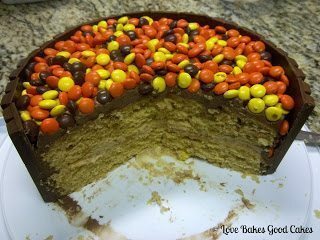 He decided we should make a Peanut Butter Cake with Chocolate-Peanut Butter Frosting, Peanut Butter Frosting Filling, surrounded by Kit-Kat’s, topped with Reese’s Pieces and tie it with a pretty (pretty was my word, not his) orange ribbon! Yes, it is sugar overload! And … My 16 year old son decided HE wanted to make this cake by himself for his birthday. As in – he made the cake – almost all by himself! I told him what to do, but he pretty much did all the work. I’m very proud of him and think he did such a great job! Preheat oven to 325° F. Grease and flour two 9-in. cake pans. Set aside. In an large bowl, cream the peanut butter and butter with an electric mixer. Add eggs, one at a time, mixing until just combined. Add half of the cake mix and ⅓ cup of water. Mix until just combined. Add remaining cake mix and remaining ⅓ cup of water; mix until just combined. Pour batter evenly into the prepared cake pans. Bake for 25 minutes or until cake tests done. Allow cakes to cool 10-15 minutes in the pan, then invert onto a cooling rack to cool completely. Cream the peanut butter and butter in a medium bowl with an electric mixer. Add sugar, 3 tbsp. milk and the vanilla extract. Mix with an electric mixer on low for 1 minute. Increase the speed to medium and mix until well combined and fluffy. Add the additional tablespoon of milk if frosting needs thinned out. Cream butter in a medium bowl with an electric mixer. Add cocoa powder and blend on low speed until well combined. Add the sugar, milk and vanilla. Mix with an electric mixer on low for 1 minute. Increase speed to medium and mix until well combined and fluffy. Add more sugar or milk 1 tablespoon at a time, if necessary. Place one layer of the cooled cake on serving plate. Top with ⅓-½ of the peanut butter frosting. Spread close to, but not over the edge. Combine remaining peanut butter frosting with the chocolate frosting. Coat the outside of the cake – top and sides – with the Chocolate-Peanut Butter Frosting. You may not need all of the frosting. Carefully break each Kit-Kat bar in half along the lines into 2 piece sections. Start placing the Kit-Kat sections around the edge of the cake. When you get to the end you may need a 1-piece section to fill in the gap. Wrap the ribbon around the Kit-Kats and tie into a bow. Fill the top of the cake with Reese’s Pieces. Refrigerate until serving time. Remove from refrigerator about 10-15 minutes prior to serving. Refrigerate any leftovers. *** You could choose to mix the Chocolate and Peanut Butter Frosting right from the beginning. We wanted the inside to be all peanut butter – the cake and frosting … and the outside to be chocolate-peanut butter frosting! This would also be fun with M&M’s, Red Hots, Lemonheads, Mike and Ike’s, Hot Tamales, Junior Mints ….. Let your imagination run wild! You can pick coordinating cakes, frosting and ribbon for your candy …. ah, the possibilities are endless! Featured at My Favorite Finds, Craftionary, Natasha in Oz, Beez Rental Designs, God’s Growing Garden and What’s Cooking, Love? If you were featured and would like a button, feel free to grab one from the left sidebar! Thanks for hosing! Your hubby does sound like a gem. Just like mine! Have a great day! That cake looks fabulous!! Thanks so much for hosting Jamie! Have a great week!! I've already seen this gorgeous cake on your FB – and loved it. I've never made a cake like this, and thanks for the inside photo – very impressive! That cake is insane! In a good way 😉 Thanks for hosting! I'm pinning this for a later date! Aaaah-mazing! My grandchildren would love this cake and I take the chocolate cake you linked up in the Recipe Box. That's awesome! And so sweet of your son to want to make his own cake! Thanks for sharing at Must Try Monday. You nailed this cake!! It's very impressive and I bet it was the best tasting cake! First time partying here! Thanks for hosting! That cake looks AMAZING! You guys did such a great a job. Thank you for hosting the link up. Have a great day! Your cake looks amazing! Love peanut butter & chocolate,, what a combo!! My daughter practically drooled on my desk when she saw the Kit Kat Cake. She did, however, suggest you use a *K* on cake also! Will try this soon. Thanks for sharing!! Hi Jamie, Thanks so much for hosting this great party. There are so many fabulous recipes. I'm always making something new. Your cake looks so awesome I'm sure everyone enjoyed it. That is one fantastic cake! way to go Elijah! This cake is perfect! Happy Birthday and peanut butter and chocolate is my favorite! Thanks for sharing! vacuuming out the oven = brilliance! That cake looks so yummy too. Kudos to your son for making it! How fabulous that your son wanted to take this on! His cake looks so delicious, I love kit-kats! 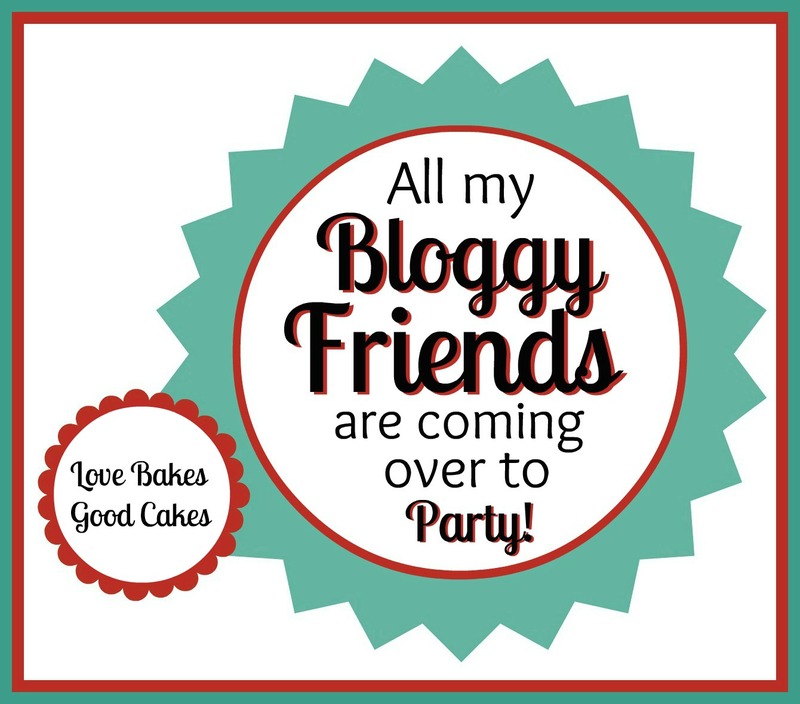 So glad I found your blog-new follower-and thanks for hosting the party! That is such an awesome cake!!! More bliss! Thanks for linking to Foodtastic Friday! 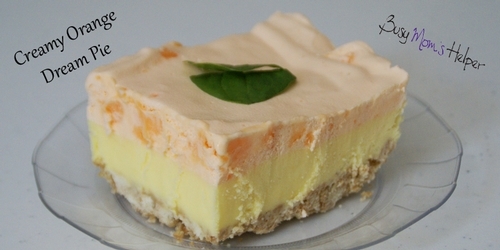 Yummy – well done to your son for making it! New follower and that Kit Kat cake looks to die for!!! Thanks for linking up the Kit Kat cake at One Creative Weekend! I think that's the best decorating idea ever! Even us "frosting challenged" individuals ought to be able to do that! 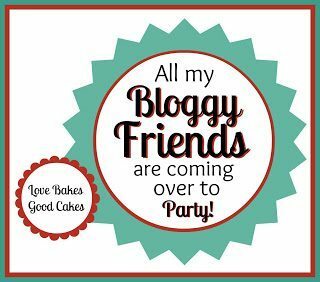 Is your linky party for recipes only? My husband would love this! Kit Kats AND Reese's Pieces?! Your son made such a great cake! Thanks for sharing on Tout It Tuesday. Hope to see you tomorrow. Cake looks fab – I have been tempted to make one after seeing them in blogland! 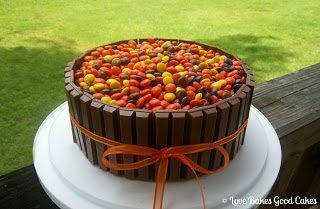 Your kit-kat cake looks so good – I would be a bad guest I would be picking off the M&M from the top, then you would be mad at me and not invite me back. so it's best I see you cake on screen! looks so very good! Thanks for sharing your creative inspiration with Sunday’s Best – you helped make the party a success! Really impressive! Congratulations to your son. Thank you for sharing with See Ya In the Gumbo. 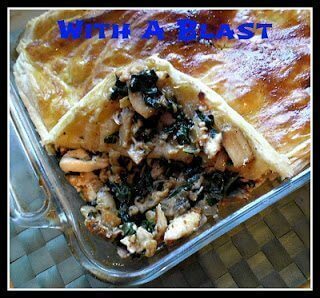 Thank you so much for linking up this super tasty recipe to The Mommy Club last week! Congrats your post was the #3 most clicked post for the week. You are featured on my blog! Thanks again for sharing! Many thanks for sharing your post at my Say G'day Saturday Linky party. I just pinned this yummy idea and will give it a +1 too. I'll be back for the hop- remind me if you have to! I have a bad case of "mommy brain"! This looks delicious! – it must have been before I found your hop. 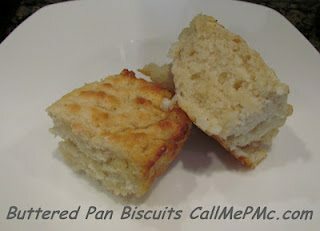 Thanks for linking this wonderful recipe to my blog hop. You received the most "clicks" for 2 months in a row!!!! 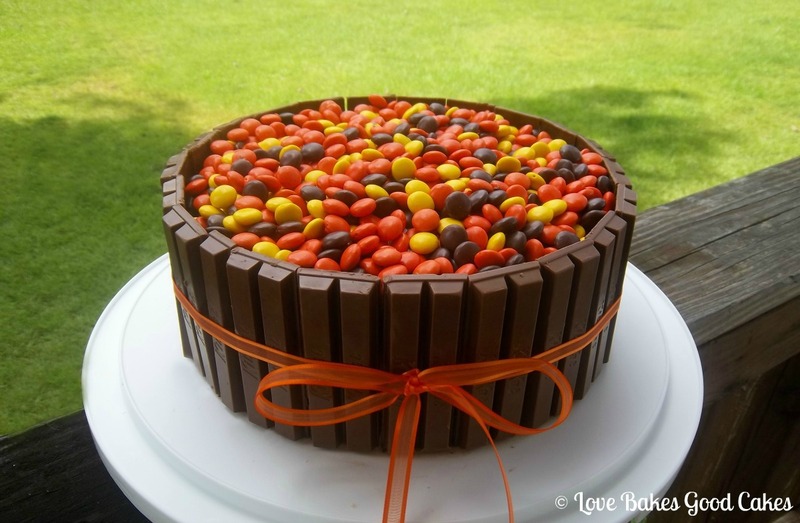 I have always wanted to try and make this cake for my daughters birthday as she loves m&m's. Definitely will need to try this out it looks so cute. Yum! This is a great idea! I did this before with just plain chocolate and m&ms! Thanks for sharing on Foodie Friends Friday! Absolutely LOVE this cake. Can't wait to make this with my 8 year old!